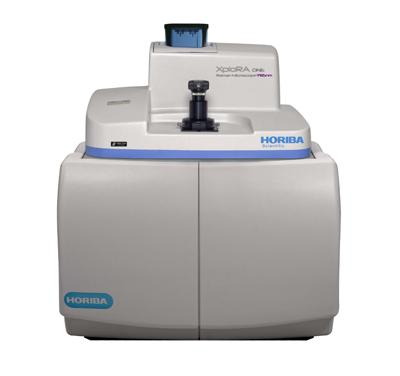 Contact Kaplan Scientific, a partner company of Horiba, to assist you during the sales process with our extensive product- and application knowledge. Raman imaging has never been so fast! 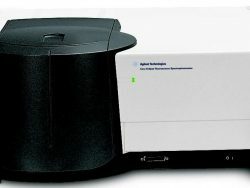 The XploRA PLUS incorporates unique and powerful functions in a reliable, high performance system, ideally suited to the research and analytical lab. 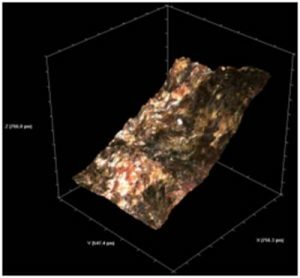 It is fully confocal, not compromising image quality, spatial or depth resolution. 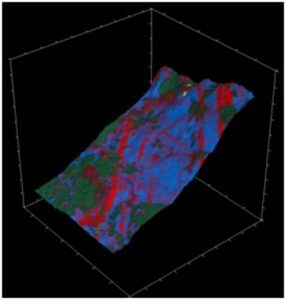 The SWIFT Fast Raman images are the fastest fully confocal Raman images available, typically 10x faster than conventional Raman imaging. 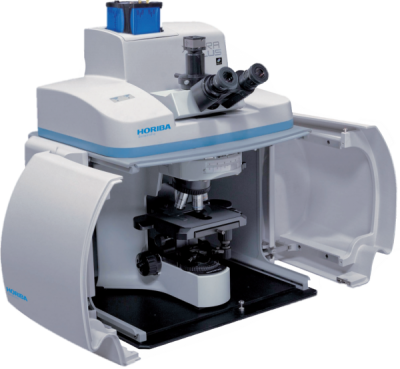 The simplicity and power of the XploRA PLUS is unmatched with an enhanced range of options such as multiple laser wavelengths, EMCCD detection, Raman polarisation and even Raman-AFM combination. 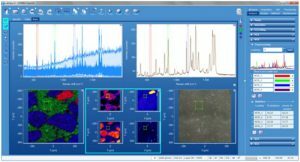 With the groundbreaking EasyNavTM package, it is fast and easy to navigate in-focus, in real-time, to identify the region of interest and obtain sharp, clear Raman chemical images. HORIBA NavMap + NavSharp + ViewSharp apps can be used together or separately to deliver a powerful user experience for all Raman users. 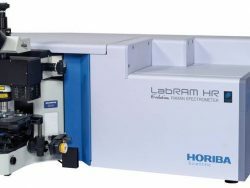 Suitable for high throughput screening measurements with MultiWell module . The XploRA Series is driven by LabSpec’s intuitive user interface enabling logical workflow through an experiment. screen shot showing a Raman hyperspectral map with univariate (cursor) and multivariate (MCR) analysis results. Loading spectra and statistics are displayed in the right hand tab. 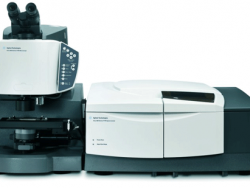 Raman analysis has never been so easy! 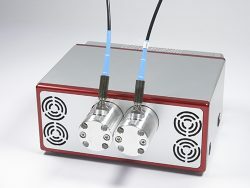 The XploRA ONE offers new capabilities to the industrial and analytical user, providing the highest performance Raman, in a cost effective and robust instrument package. It is ideal for routine analytical, research and quality testing applications. 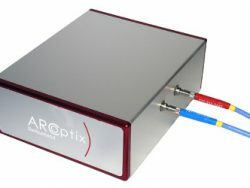 The XploRA PLUS and INV can add the NanoRaman (TERS) extension to probe nanometer structures and single molecules in a single compact, high performance system.